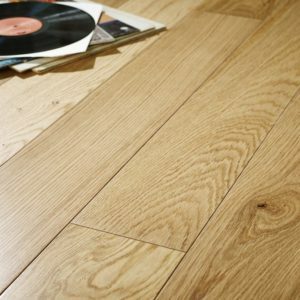 Refined and versatile, the Oak Rustic engineered wood flooring from the Vittoria collection is a perfect solution to enhance the appearance of any room. The subtle grain textures and warm brown hues make the design ideal for any décor and existing colour schemes. 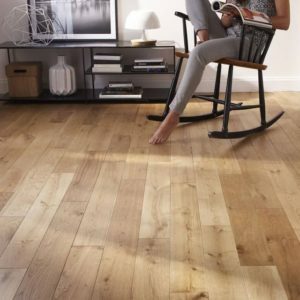 Apart from its natural beauty, this multi-ply floor also comes with three layers of UV cured Danish oil, requiring less maintenance than flooring completed with a traditional oil finish. The 14mm x 150mm planks have micro bevels on four sides and come in different lengths, for a more natural look. 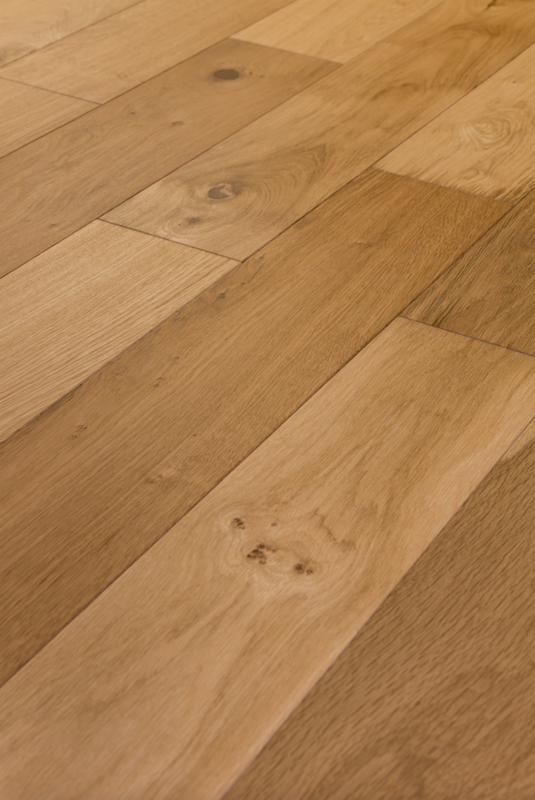 This engineered wood floor is backed by a lifetime residential warranty.